Viewed on DVD. Shelf date August 22. The history of the Christian church is one fraught with systemic fault-lines, brought about by a long line of fallible decision-makers pushing male-centric agendas of the age. One particular victim of the church’s patriarchal institutional flaws has been Mary Magdalene. In his latest movie, Director Garth Davis (Lion) has set about straightening some historical distortions of a woman who only recently has been recognised by the Catholic Church as an “Apostle to the Apostles”. Most notably, the film does not depict Mary as a former prostitute – a tenuous claim introduced by Pope Gregory in 591 that Davis was keen to dispel. Instead, Davis’ Mary appears to be a corrective to many previous depictions, aided by the quiet potency of Rooney Mara who plays her. She is shown here to be a woman whose strength and agency becomes an affront to many men around her. The film begins in Mary’s family home and recounts her journey from elopement to a life of discipleship. 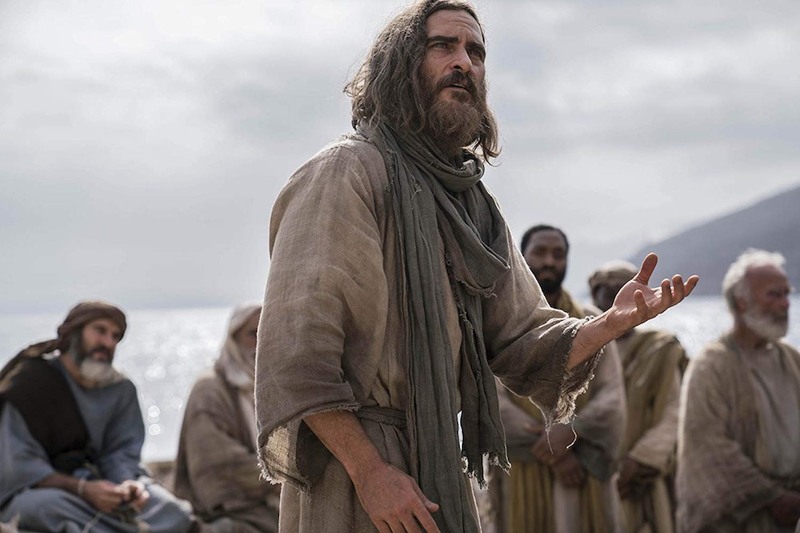 Following Jesus (played by a very measured Joaquin Phoenix) up to the time of his death and resurrection, she learns that some of his teachings may be at odds with the literal interpretations of the disciples around her. 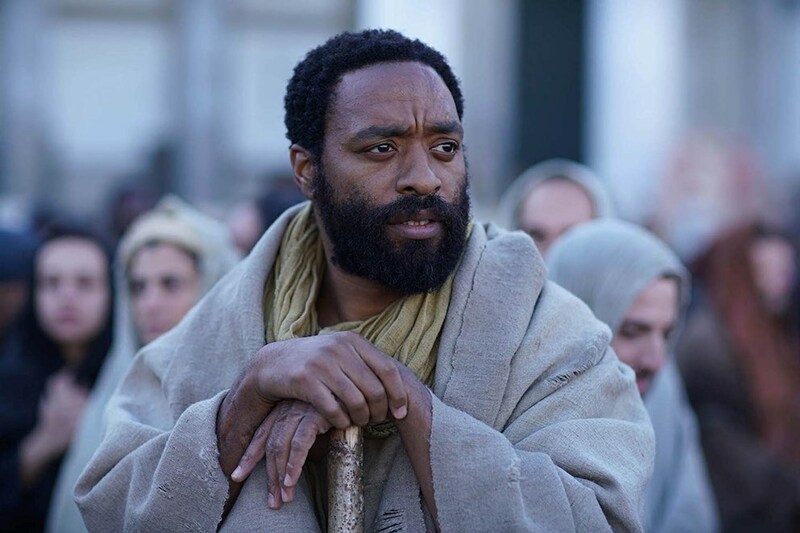 In particular, Peter (Chiwetel Ejiofor), who voices his discomfort at her understanding of selflessness and her brash claims that revolution and change comes from within, rather than, as another disciple declares, a physical revolution of “fire and blood”. Mary Magdalene does not push the artifice of film in any groundbreaking direction, Davis opting to keep his sophomore outing aesthetically safe. However, this conservative approach only serves to highlight the film’s introspective calling, ensuring that one doesn’t get caught up in a sensory light-show, but rather, inwardly contemplate the gravity of what the film is revealing. 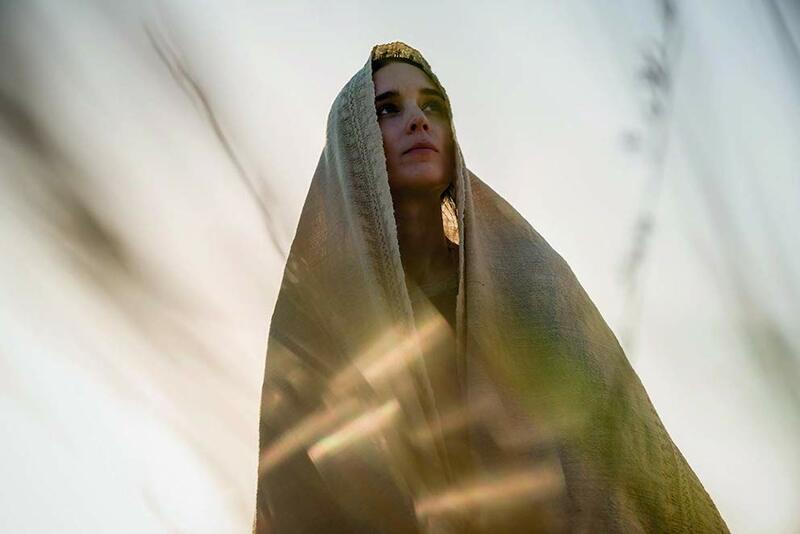 It seems appropriate, in this current age of feminine resurgence, that this film has been made and while Mary Magdalene might not be everyone’s cup of tea, it remains a thought-provoking and timely story. The DVD is fairly light on special features, offering two bonus features, each only a couple of minutes long. Director Garth Davis Featurette briefly explores the unique processes by which the Australian director works. The second feature, Cast Featurette, briefly interviews the director and cast, summarising the film’s casting decisions and its thematic direction. The main feature is encoded in Dolby Digital 5.1 surround sound and there is an optional audio description for the vision impaired and English captions for the hearing impaired. Its picture is nicely rendered in 2.20:1 anamorphic widescreen ratio and expresses well the fawning landscapes and exquisitely lit settings.